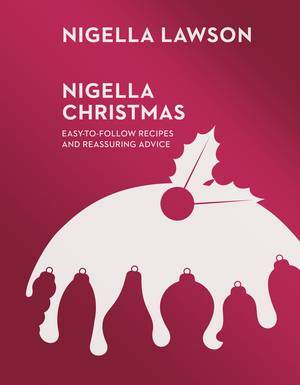 Essentially about families and food, about public holidays and private passions, about how to celebrate the small everyday pleasures as well as the big occasions, it includes everything from Christmas, Thanksgiving , Hanukkah and Eid, to Passover and Easter; from Valentine's Day to that first breakfast in bed and Sunday lunch fit for the In-Laws; from Meatless Feasts to Midnight Feasts, from Partytime to the ultimate Chocolate Cake Hall of Fame; from weddings to funerals, from Georgian and Venetian feasts to children's favourites. 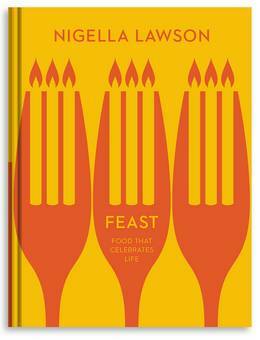 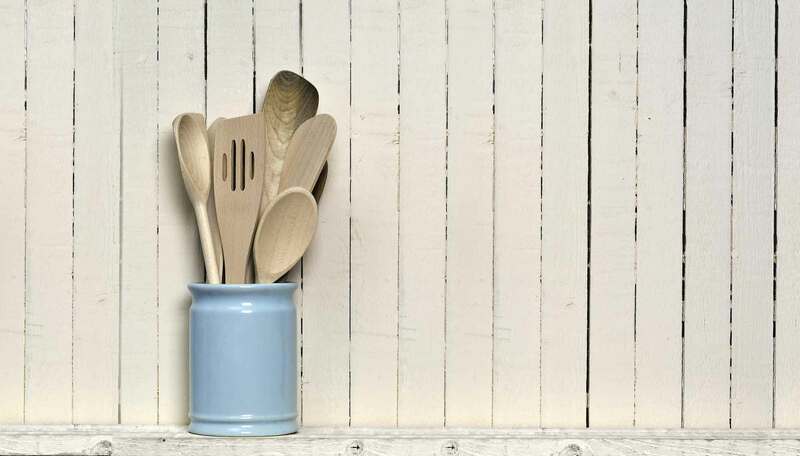 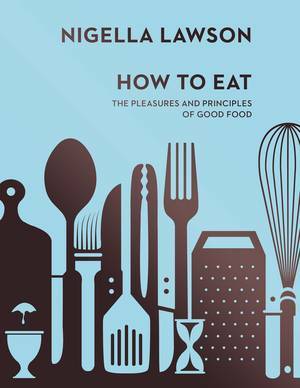 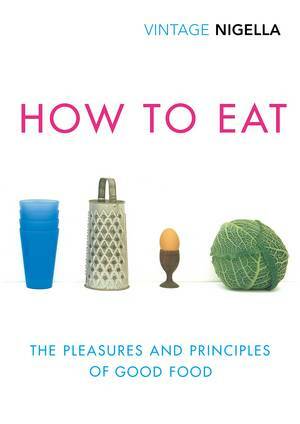 Heartwarming, passionate, informed, refreshingly uncomplicated and full of ideas, Feast is destined to become a classic like How to Eat. 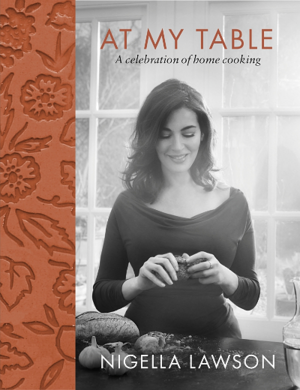 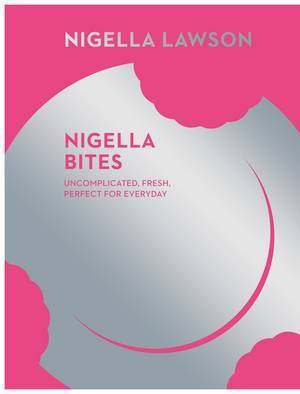 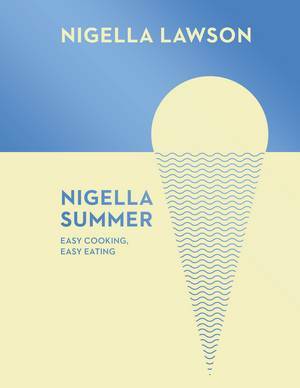 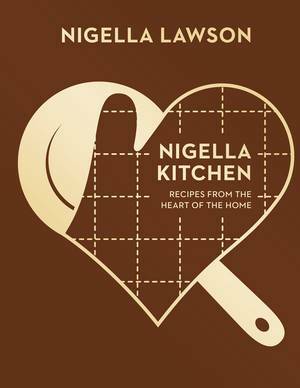 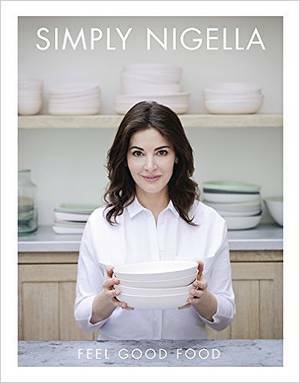 Written with the same enjoyment, sensuality and practical awareness, and packed with over 300 recipes from all over the world and from near to home, Feast proclaims Nigella's love of life and great food to celebrate it with.